Fusing archival references with innovative materials and technology, EQT is a symbol of only that which is essential and represents the best of adidas Originals. This month we see further evolution of EQT, a 90's footwear franchise that relaunched in January 2017. This month adidas Originals will break the rhetoric of exclusivity dominating the cultural scene of today and move the focus from the individual to the people. If you were born in the 90’s and are really dope! 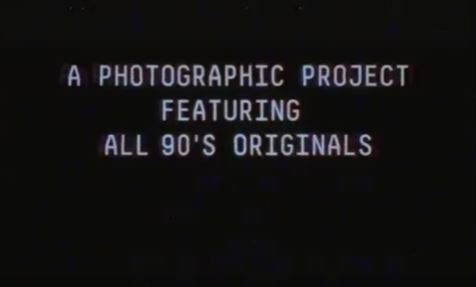 Come and join adidas Originals at an inclusive casting utilising a mobile street studio with the goal of creating a photo essay of portraits that document the 90’s generation. The portraits will be incorporated into a series of short format brand films, released to key media as campaign imagery, featured in the AREA3 window and screened in selected adidas Originals stores. You can also win an adidas voucher to the value of R3000.